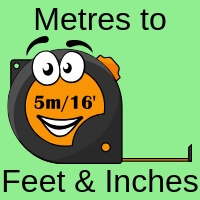 Online calculator to convert metres into feet and inches. Table to show a feet and inches into millimeters which can be used to convert metric to imperial measurements. Enter the value of metres in the first text box. 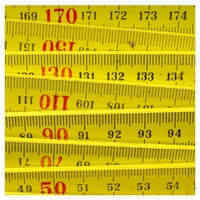 Results available in feet + inches and yards + feet + inches. See what other converter pages you might find useful.